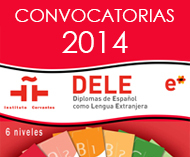 Do you want to obtain a diploma of Spanish with international recognition? We offer Spanish courses designed especially for the preparation for the DELE exam. Click here for more information. 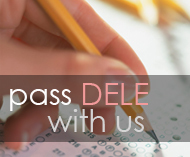 The enrolment for these DELE examination sessions in April, May, July, October and November will open on February 17th!